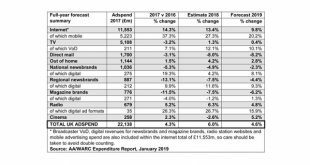 Advertising revenues in the U.K. are expected to rise by 4.6 percent in 2019, according to the latest Advertising Association/WARC Expenditure Report, despite uncertainty over Brexit. 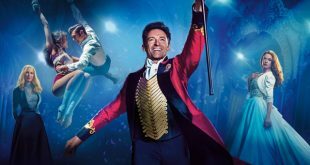 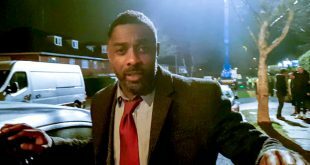 New figures from the British Association for Screen Entertainment (BASE) show that the home entertainment market in the U.K. grew by 10 percent in 2018, bringing the total value of the category to £2.34 billion ($2.97 billion). 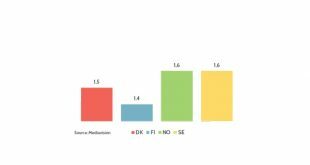 New analysis from Mediavision finds that the takeup of SVOD services continues to grow at a rapid rate in the already streaming-heavy Nordic region. 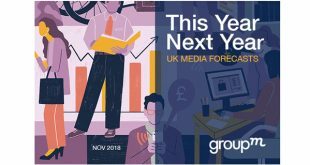 U.K. advertising is forecast to increase to £20.8 billion ($26.6 billion) in 2019, surpassing the £20 billion mark for the first time, according to GroupM. 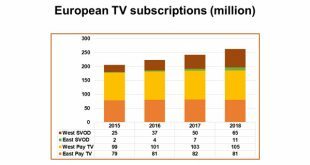 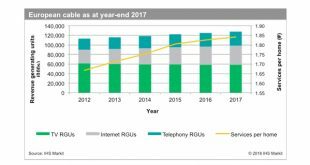 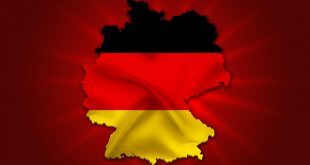 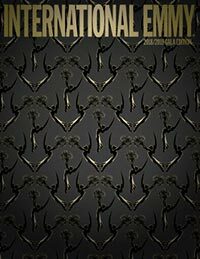 The number of cable homes in Europe reached 69.2 million in 2017, marking another year of growth and comprising 36.3 percent of all TV households, according to IHS Markit.